Here in Seoul, the weather is becoming colder and colder day by day. We hope you do not get a cold here in Seoul! 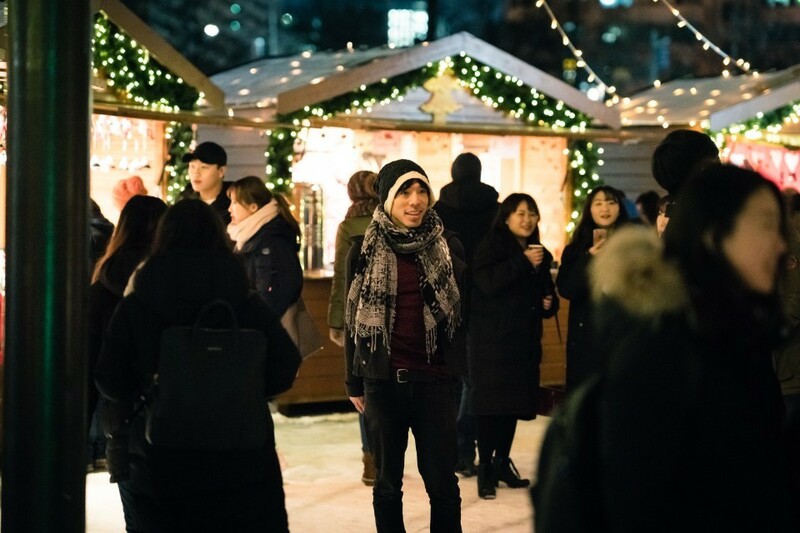 Do you know Language Exchange which is one of our tenants only program? 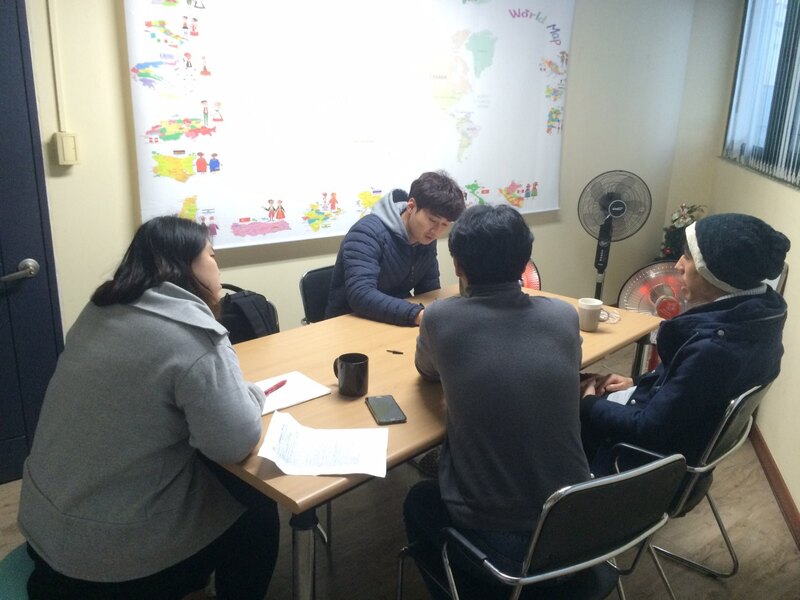 and a Non-Korean tenant who would like to learn Korean language. 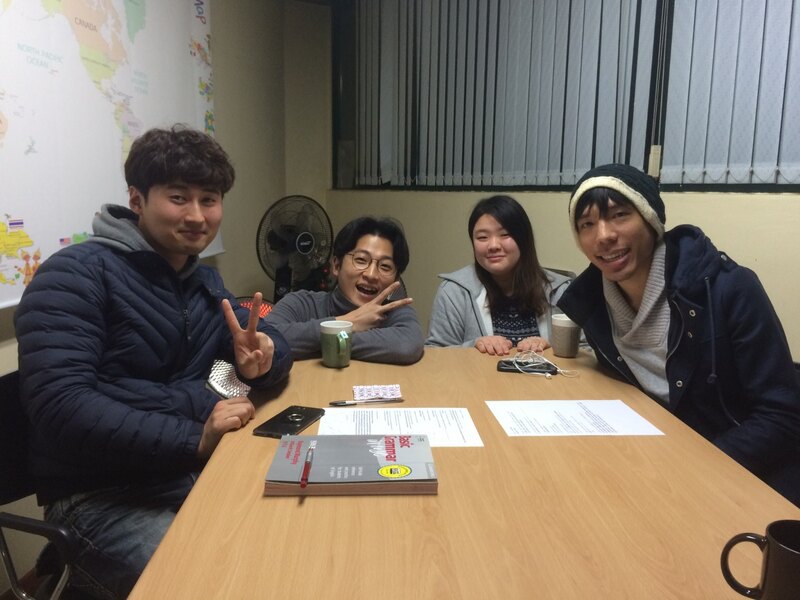 This time we matched a Korean tenant Doheon and a Canadian tenant Adam. we ask them to come our office for their orientation. for a long time before coming to Seoul. 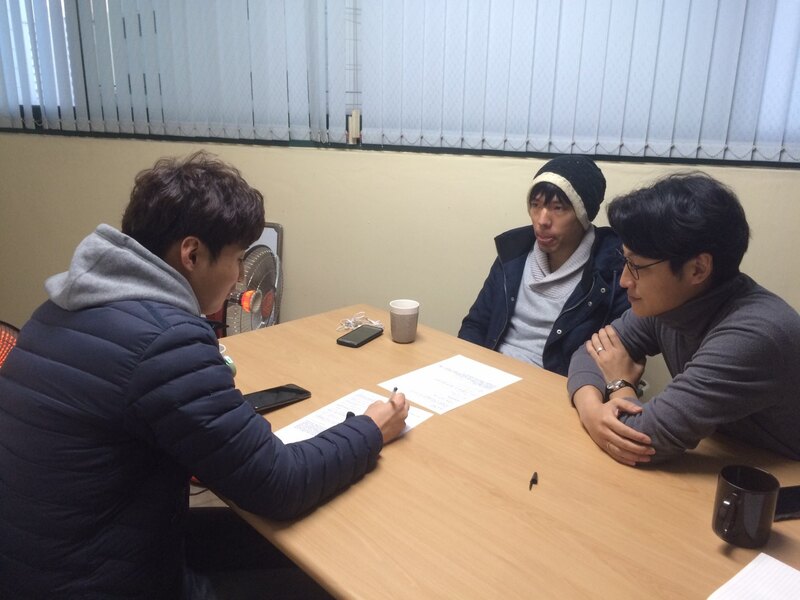 and he wanted to have a Korean friend who can help him improve his skill. And our Korean tenant Doheon is currently working as a police officer. He applied this program for studying English as self-improvement. we matched them because we think it will help them to meet more often. During the orientation, our staff will help you to feel comfortable. but with our staff, you do not have to be worried about it! After having orientation, they can have an appointment outside. and have meal together, and it helps them to improve their language skill. 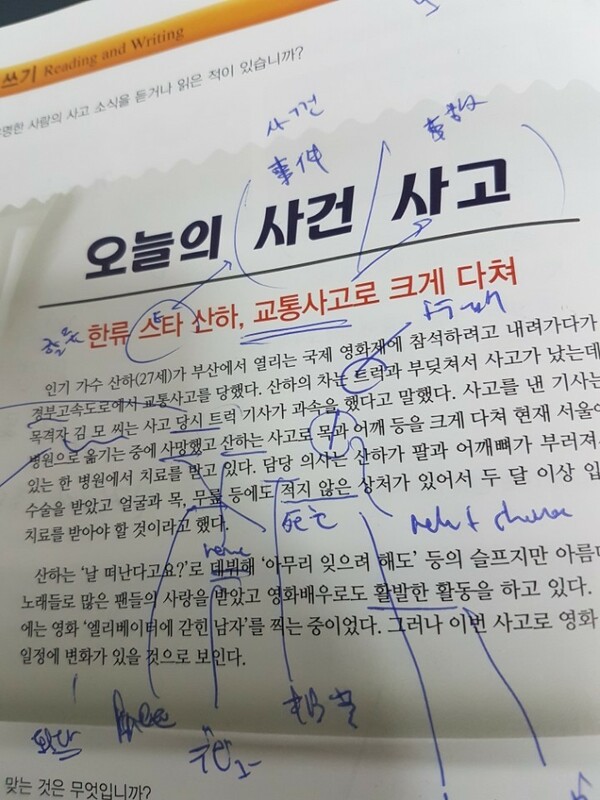 but also making a Korean or Non-Korean friend and study language together. Do not miss this chance if you are currently staying in Borderless House! for contacting staff of Borderless House!